If you have lost some weight, then congratulations! Your hard work and dedication have paid off. The next step is to keep those pounds off. Unfortunately, many people gain back the weight they fought so hard to lose. 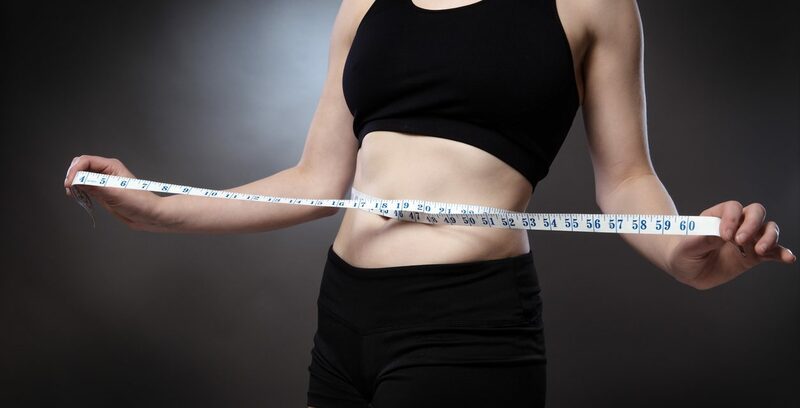 It is easy to gain weight back when you fall into old habits or relax on your exercise schedule. 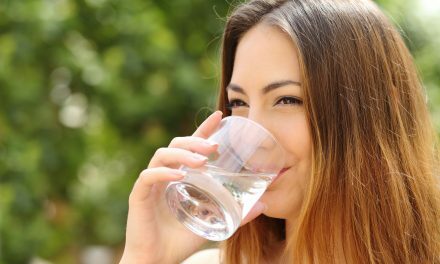 While you do have some leeway in what you eat and how often you workout, it is still important to maintain the healthy habits you established while losing weight. If you want to avoid gaining back weight, there are five things you can do to make sure you are staying on track. Make sure you do not go back to any unhealthy eating habits that you maintained pre-weight loss. This means those donuts, cupcakes, milkshakes and frappes are still off the table. Instead, eat healthy foods that keep you feeling full. This includes lots of lean protein, healthy fats and plenty of vegetables. You may have lost weight by depriving yourself of your favorite foods and desperately want to add those back into your diet. This is where moderation is extremely important. If you can substitute a healthy food for something you crave, then do it. Try using sweet potatoes to make healthy fries or chips at home. Or substitute whole wheat pita chips or veggies instead of tortilla chips to dip in salsa. 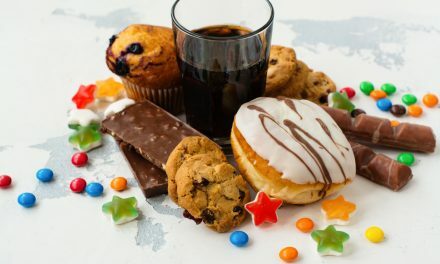 You can indulge in unhealthy foods from time to time, but if you fall head first into a pile of fast food, you will gain all your weight back! Chances are, you tracked your calories while you lost weight. Many people do this in order to make sure they are eating in a deficit. It is very important to now adjust your calories to maintain your weight. The number of calories you can eat in a day might surprise you. However, as we talked about before, this is not a license to go back to unhealthy foods. Instead, add in more carbs, protein and fat where appropriate. You might want to pay more attention to your macronutrients to get a better idea of what foods keep you full. Protein and fat should keep you satiated and carbs should give you energy. Play around with your macro ratios until you find the right combination for you. You may find that carbs are still off the table but you can eat higher fat and protein. Or, carbs might be okay and you can add in them back into your diet with moderation. Weighing yourself every day is not a great plan because your weight can fluctuate depending on the time of the month, your sleep quality and what you ate for dinner the night before. However, keeping track of your weight and measurements every 2 weeks can help you see if a few pounds or inches are creeping in. If it is, then you know it is time to go back into weight loss mode. It is best to always catch weight gain at the beginning. Losing five pounds is much easier than losing twenty! Keep a journal or use an app to track your stats. You can also take pictures of yourself in the same outfit to get a better idea of how your body is changing. Lifting weights is one of the best ways to keep weight off. Remember, if you gain weight after you start lifting weights, do not panic. Muscle weighs more than fat, so it is possible that you will gain weight. However, that weight will only be lean muscle. This is one reason why it is important to measure yourself in addition to using the scale to track your progress. If your measurements are decreasing and your clothes are fitting better, then you are on the right track. Building muscle is a great way to keep your lost weight off because muscles burns a lot more calories than fat. You are boosting your metabolism and giving yourself a chance to eat more! 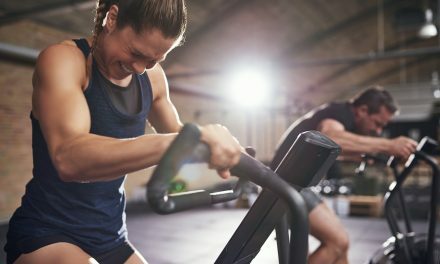 If you used exercise to lose weight, then keep up the good work! Cardio is necessary for maintaining heart health and increasing lung capacity. If you are getting burned out, it is time to switch up your routine. If you go to the gym, try different machines. Step climbers, ellipticals and bikes are all great ways to get cardio in. You can also go to classes that will challenge you and keep you from getting bored. If you prefer to run or walk outside, you can try different ideas to keep your workouts fresh. Take a different route or incorporate intervals into your training. By adding short intervals of intense walking and running, you can increase your metabolism and make yourself stronger. Also make sure to stay active throughout the day. Park your car in the back of the parking lot so you can get extra steps in. Always take the stairs instead of the elevator. Or take your dog on a longer walk. These little activities add up to big calories burns that will help you maintain your weight loss. Maintaining your current weight takes a little bit of work because you have to learn a new eating pattern and change your fitness goals. You must eat more than you did when you were losing weight, but not as much as when you were gaining weight. You will probably need to switch up your workout routine and even increase your fitness level. However, if you make healthy food choices and work out, then keeping off the weight you have lost should be not be difficult. You can celebrate by buying new clothes, snapping some photos and treating yourself to a non-food luxury. You have done the hard work and now is the time to appreciate it! 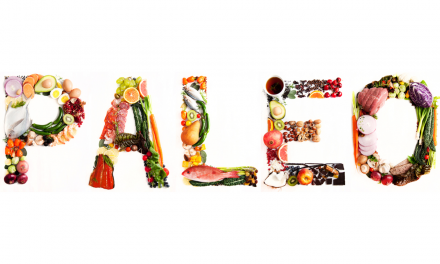 Are You Ready To Try Paleo? Take This Quiz!